Britney Dearest: Max Your Tax Cash and Treat Your Family to a Movie Party! 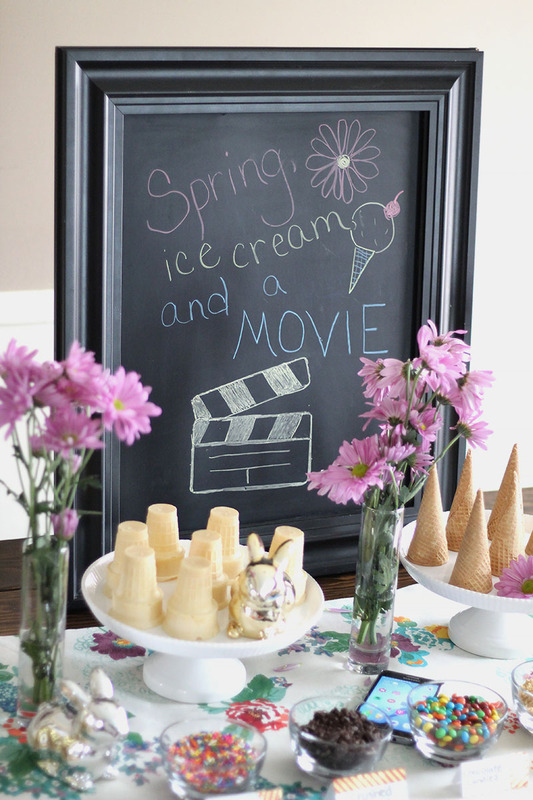 Max Your Tax Cash and Treat Your Family to a Movie Party! It has been nearly two weeks since I moved to the Walmart Family Mobile PLUS mobile network and I must say, I'm very pleased! The transition was definitely tax cash well spent. With such a good deal on my new phone and data plan, I was able to spend a little extra cash on a special party for my family over the weekend. The Unlimited Talk, Text, and Data of up to 10GB of 4G LTE service (then 2G) has served my son and I well! While out running errands I have been using my most-used apps, my son has been playing his favorite gaming apps and we aren't even close to reaching our 10GB of 4G LTE data yet! It's a nice adjustment going from 1GB a month to 10GB and the price for Walmart Family Mobile PLUS is perfect for my budget, costing me $49.88 each month. I have been using the Samsung Galaxy On5 smartphone which retails at the very reasonable price of $119 at Walmart stores. 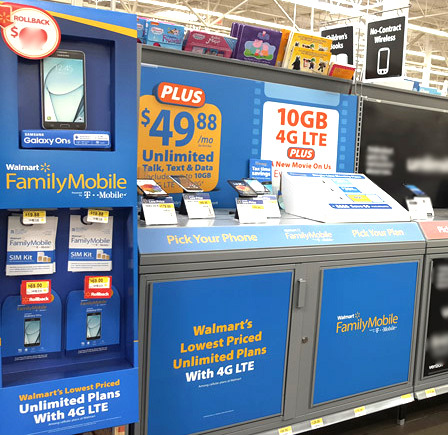 Walmart Family Mobile PLUS also gives customers the option to bring in their own phone and purchase a SIM Kit for only $19.88. I found everything I needed in the electronics department at my local Walmart store. Disclaimer: All prices for phones and plans included in this post are accurate as of the date of posting; however, these prices are subject to change. Please refer to Walmart Family Mobile or your local Walmart for current pricing. Last weekend my family and I drove three hours away from our home for a mini-vacation taking five kids with us! Our own children plus my niece and nephew. Everyone had working tablets except my youngest son, Gabriel, who somehow broke his own tablet while ago, preventing it from charging or powering on. To keep him from pouting about being bored during the ride or watching a movie he didn't like, he used our Samsung Galaxy On5 smartphone which gained him bragging rights as the only kid in the vehicle whose handheld device had data access. My kids love having family movie nights. We usually keep things pretty simple- after dinner, we pop popcorn and cuddle up in front of the television, however, the VUDU perk along with a new beautiful season led me to take things up a notch. 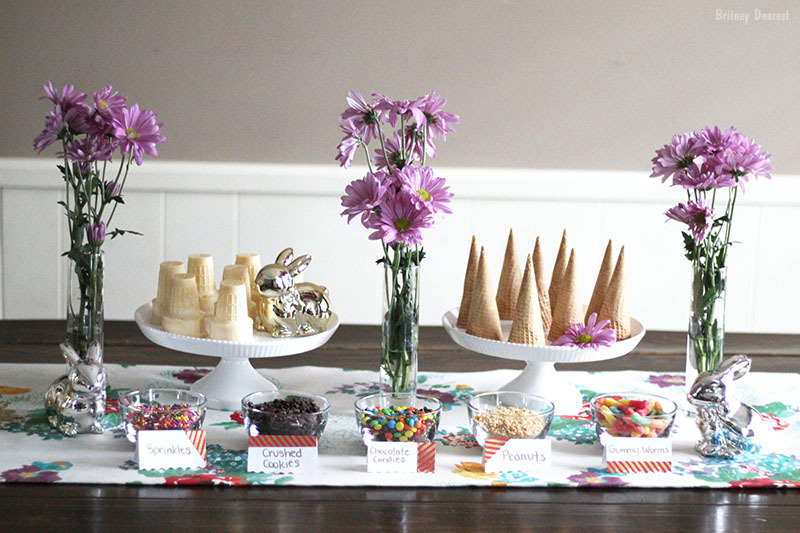 As mentioned earlier, the low cost of my new Walmart Family Mobile PLUS phone and data plan I was able to spend a little extra cash on decorations and desserts and turned our movie night from basic to beautiful! The kids picked out the dessert choice while I chose the theme. 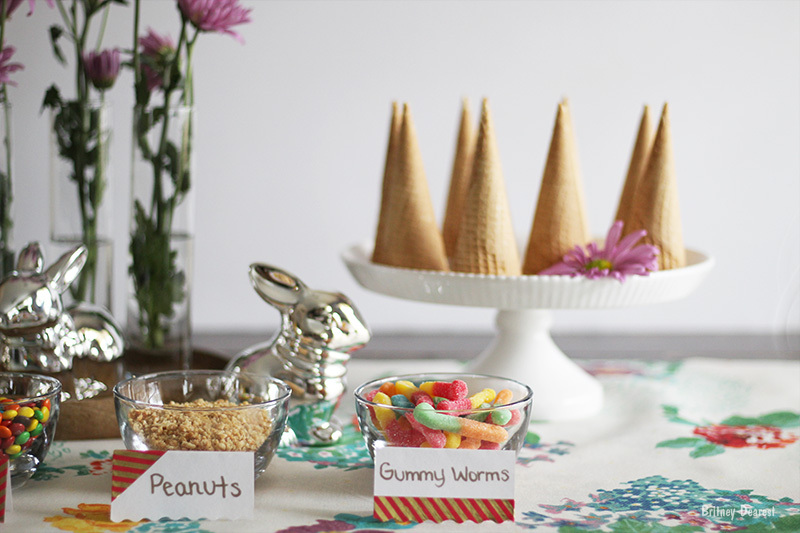 We had a spring themed ice cream movie party complete with our favorite toppings and cones, DIY topping labels and props, purple daisies, and bunnies! • I first found a base. This can be a tablecloth or table runner. • I knew that I wanted a bright white look so for my dishes I kept them clear and white. 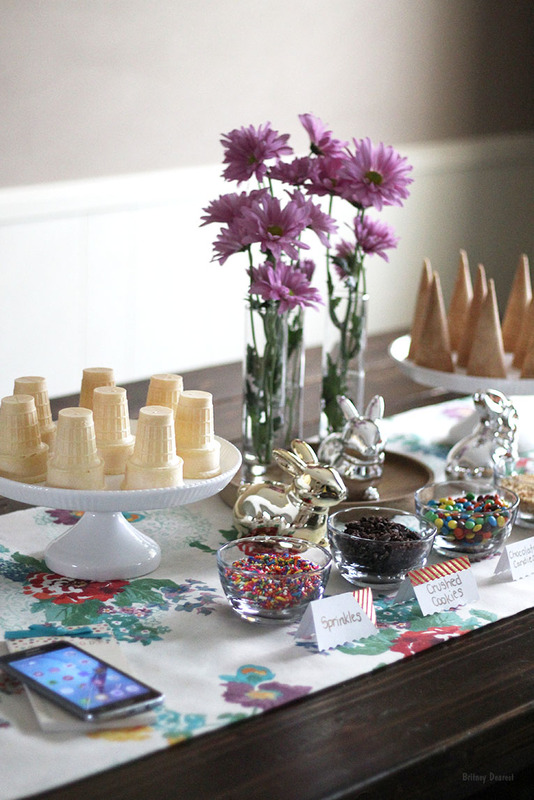 • I added flowers and the little bunnies to compliment my base and add a decorative spring touch. • I moved the items around until I was satisfied with the placement. 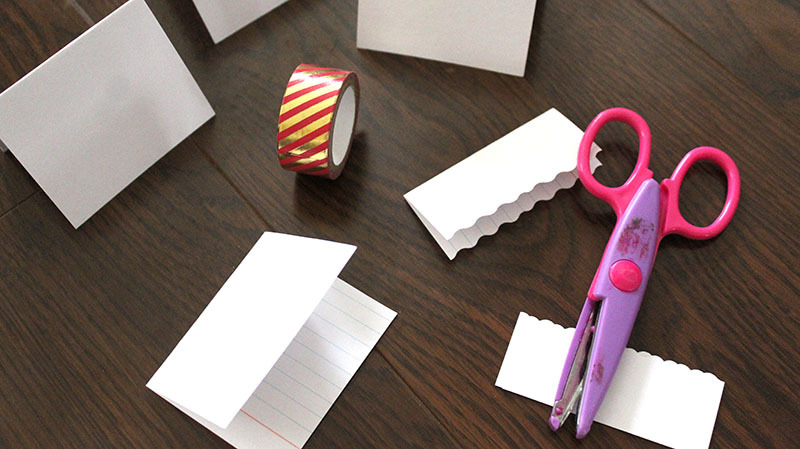 I folded each card and cut the bottoms off using the edger scissors. I added the washi tape in different directions then labeled each card. My kids were so excited when they came home from school and saw the goodies set up. With their jackets and backpacks still on, they instantly wanted to dig right in. My initial response was for them to wait until after dinner when we would be ready for the movie to start, but I caved and allowed them to have it sooner for an after school snack. Hashtag "momwin". 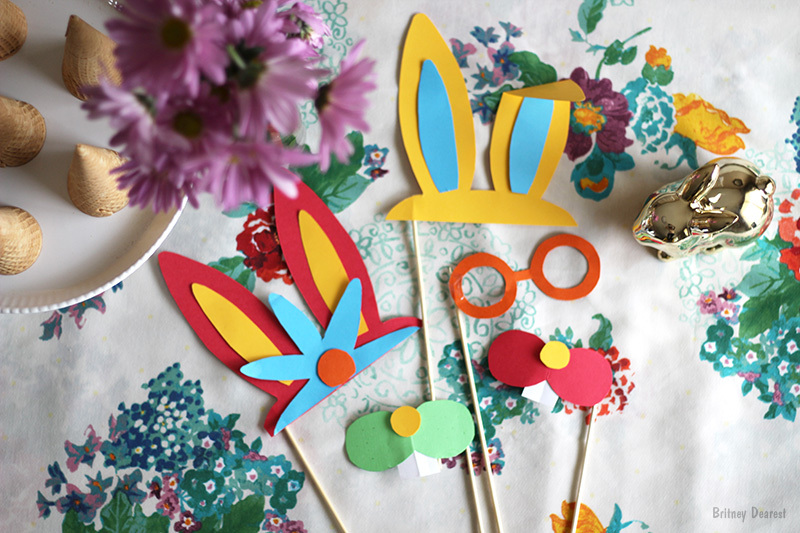 A day earlier, my daughter and I shared some mommy-daughter bonding time while making a few props to go along with the party theme. Following dinner, we went for the ice cream once again. We popped a couple of bags of popcorn and allowed the kids to vote on one of two movies we would watch. We used our ROKU device to connect to VUDU and downloaded the ROKU Remote app onto our Samsung Galaxy On5. It worked without a hitch and we were all able to relax and enjoy the movie! By the end of the night, one kid had fallen asleep while the other two (plus Luke) watched the movie... for a second time. Walmart Family Mobile PLUS has given me the opportunity to subscribe to a mobile service that is beneficial in my daily use and affordable. By adding the monthly VUDU movie credit, more value is added to the plan, as well as to family bonding. 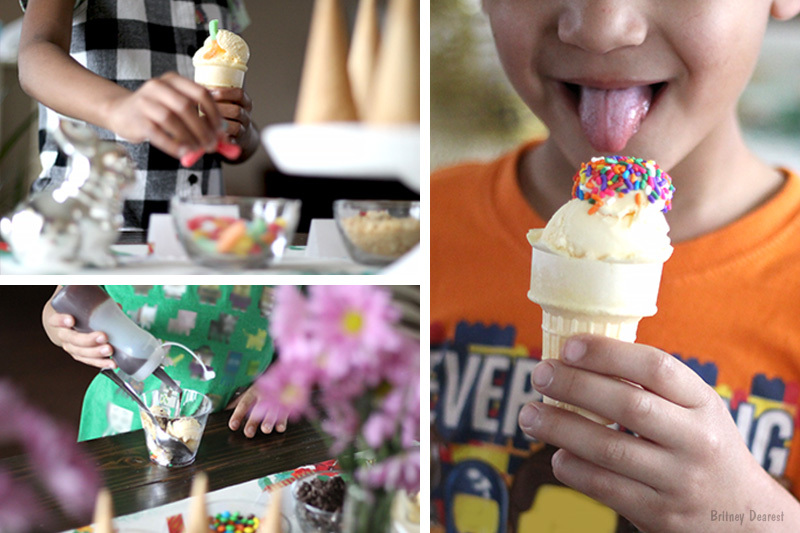 Does your family have any regular weekly or monthly activities you enjoy together? If so, comment below with details! Thanks for visiting! Now this is what I call having a good family time! I think it’s really cool. I would like to something like this soon. I am currently attending a wedding in an event space San Francisco has and once I get back to DC, I’ll cook up something fun like this. Cheers!